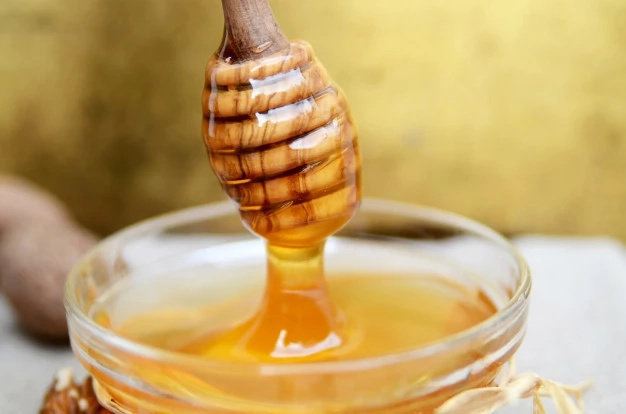 We all know how useful honey is, it helps against colds, it helps your immune system, and recently the research proved that it helps the weight loss as well. 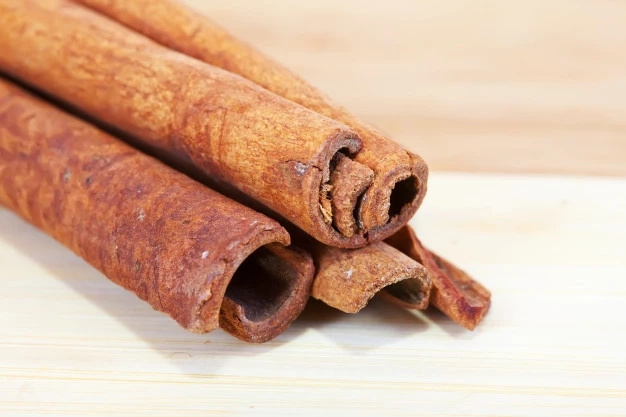 The very same goes for the cinnamon, it decreases the appetite, decreases the ability to absorb and store fats and helps to flush all the toxins out of your body. Now, when you know about the positive qualities of these two powerful ingredients it may leave you wondering – is it possible to make a fat-killing magical potion with their help? 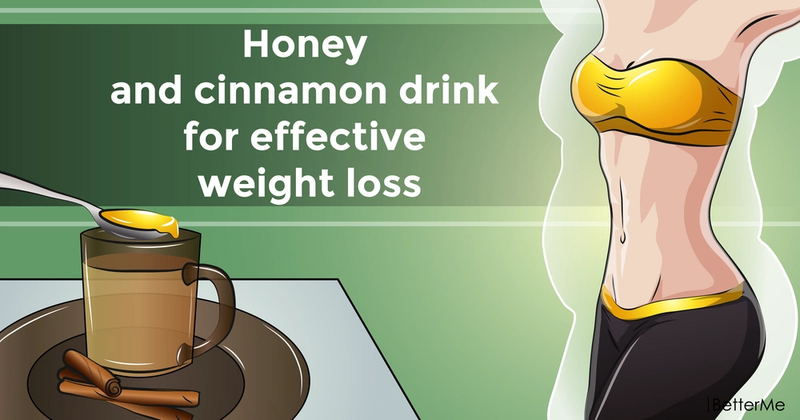 The truth is that there is no magic when it comes to weight loss but the combination of honey and cinnamon can still grant you some improvements. That is exactly what we are going to discuss today. It will not take you long to get done with the recipe since it is simple at the core. 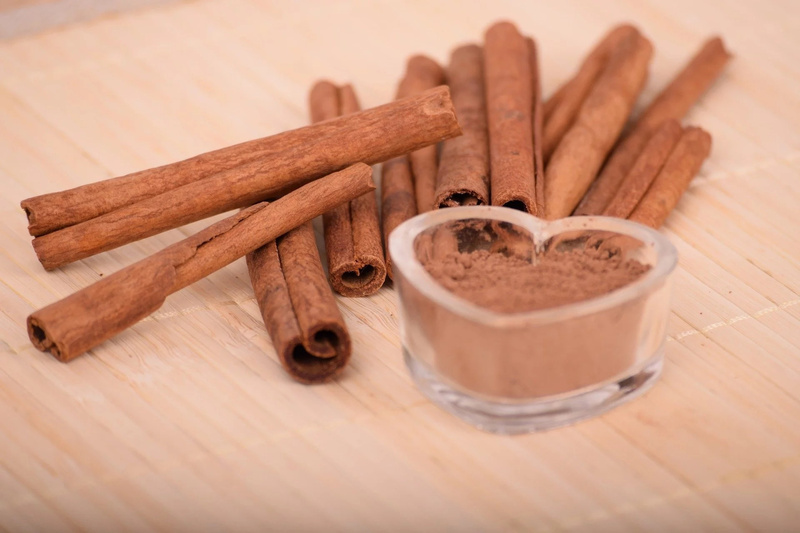 All you need to do is to take a teaspoon of cinnamon and add a cup of boiling water to it. Leave it for a few hours, so it steeps well. The best case scenario would be to leave it overnight. 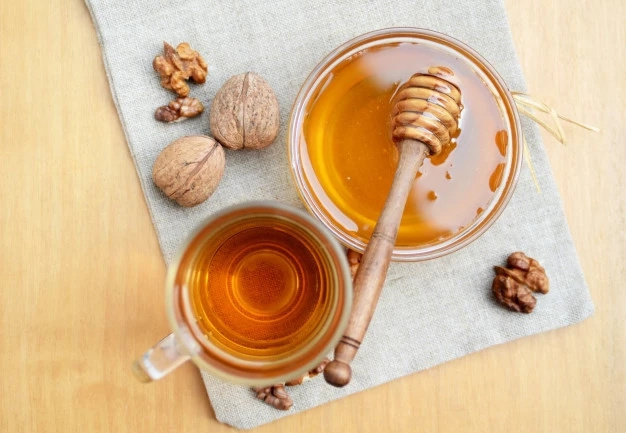 When you get up in the morning just add the same amount of honey to the mix and drink it the first thing in the morning. In case you do not have spare time to waste on the long-term preparation you can repeat the procedure but leaving out the steeping step. Yet, you need to be careful as not to add honey to boiling water otherwise it will lose all of its properties. 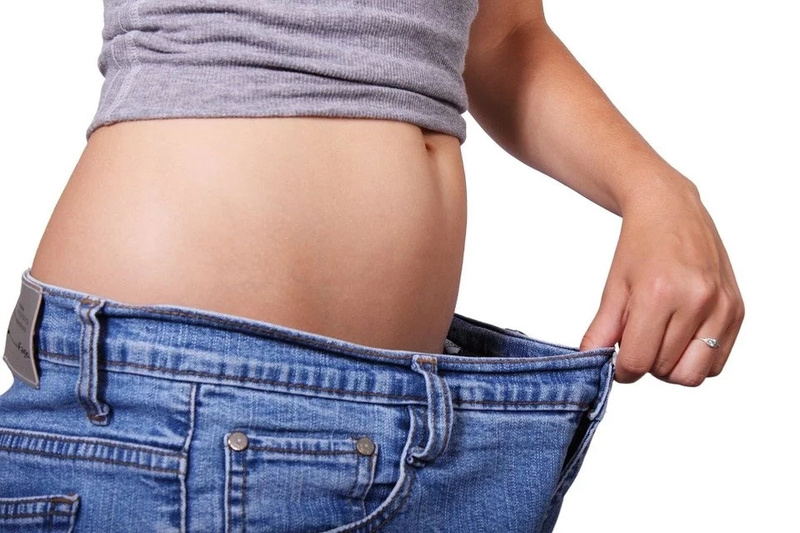 Of course, you need to be aware of the fact that there is no magic elixir existing and in order to significantly succeed with your weight loss you need to pay attention to your diet and daily activities as well. Once you have all of these scheduled, you will start reaping the fruit of success in no time. Good luck!